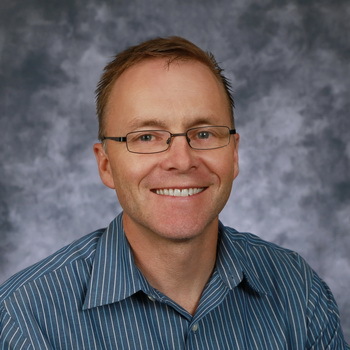 Dr. Cole Hemmerling received his Medical Doctorate from the University of Saskatchewan in 1994 and completed his Family Practice residency at University of Alberta Faculty of Medicine in 1995. Dr. Hemmerling and his family moved to Moses Lake in 1996. Dr. Hemmerling enjoys many interests including running, climbing, farming and hockey. He can be found year around running and in winter at the local rink playing and coaching hockey.